It might be called the Impala, but this disappointing front-wheel-drive family sedan has little in common with the V8-powered rear-wheel drive models of the past. Skip it in favor of the more refined offerings from Ford, Chrysler and Toyota. 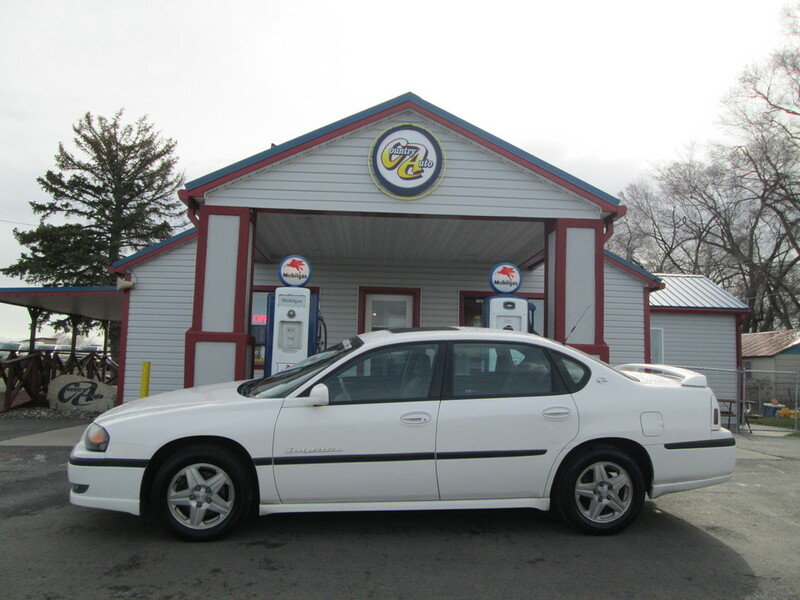 There are only minor upgrades in store for the 2003 Impala. New options include a side airbag for the driver and XM Satellite Radio. Remote keyless entry is now standard and four new exterior colors are available. Both base and LS models get new wheel designs. Six-passenger seating availability, good crash test scores, torquey V6 engines.